Which came first – the chicken or the duckling? I recently revisited a series interrogating whether it is important for authors to ensure the correctness of information in picture books, and where the line between fact and fiction should be drawn. I questioned the inaccuracies in Eric Carle‘s book The Very Hungry Caterpillar and whether it mattered that what emerged from the cocoon was a butterfly rather than a moth (butterfly caterpillars don’t spin cocoons, moth caterpillars do). Responses varied greatly, but seemed to be evenly divided, from it doesn’t matter at all to it matters a lot. You can read the responses on the posts here, here, here, here, and here. 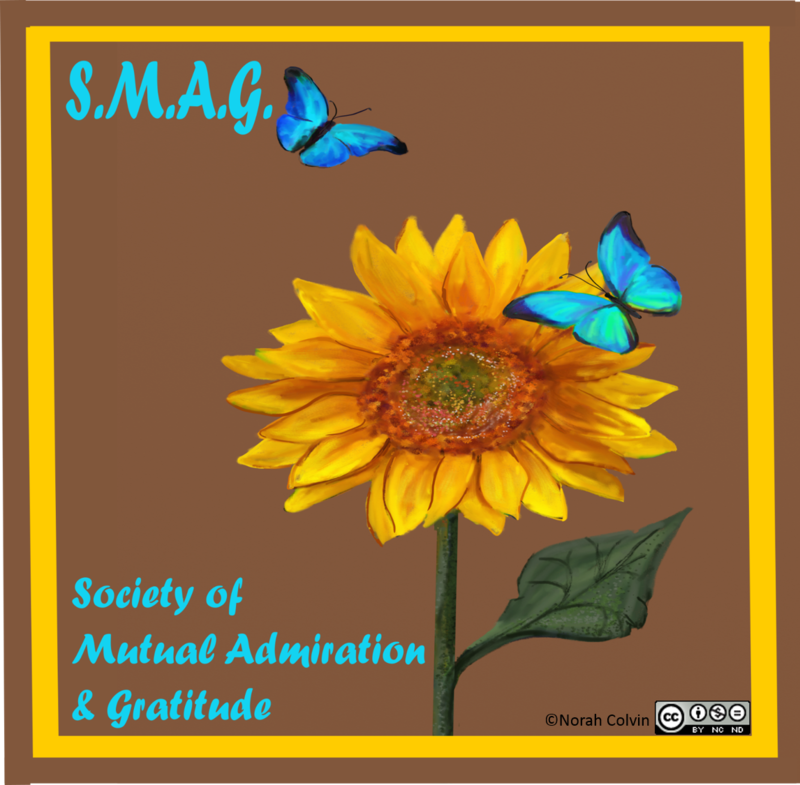 I realise that the comments are subjective and personal and greatly dependent upon the readers’ experiences with the book and attitude towards the well-known, highly respected and prolific author. 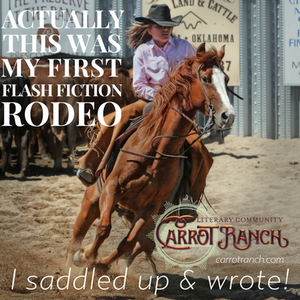 I wondered what the attitude would be to my less worthy story. My intention was for an amusing twist at the end with the realisation that the 10th hatchling was slow because it really was a chicken, not just “chicken” as in scared. 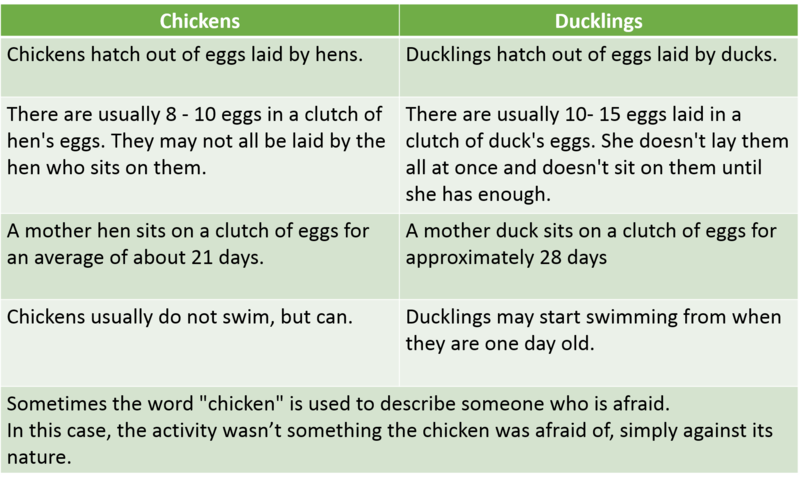 However, when I researched incubation times for chickens and ducklings, I discovered that ducklings take longer to hatch than chickens. Therefore the story not only doesn’t work but, if I was to publish it, I would be misleading readers. While it is also unlikely that a chicken’s egg would turn up in a duck’s nest, it is possible and I am not as concerned about that inconsistency. However I stopped working on the story because of the inaccuracy and have let it sit. This entry was posted in Early childhood education, Education, Picture books, Stories, Writing and tagged chickens, ducklings, eggs, fact and fiction, hatchlings, inaccuracy on July 10, 2015 by Norah. I like it as is, Norah, I like the idea of listing the factual differences between Ducks and chickens… and also, perhaps, questions, discussion prompts for teachers/parents. 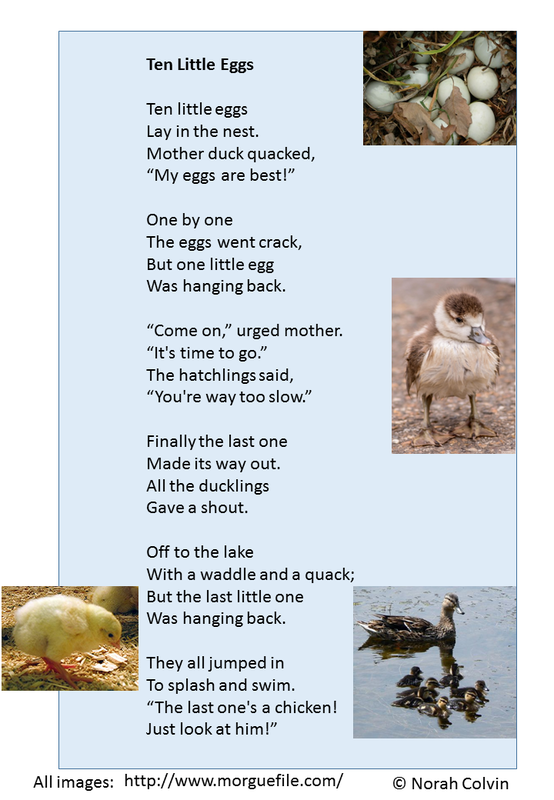 The poem made me think about ‘differences’ (not just the differences between the baby Ducks & Chicken.) and about how quick others are to judge, assume, label. Duck babies weren’t quicker/more confident/braver than chicken because they were superior to him, better than him… they were quicker, more confident because their abilities differ. There are lots of things Chicken will excel at, once placed in the correct environment, and nurtured by others who are familiar with HIS needs. Norah, I don’t think you have to have a detailed statement, just a simple one stating that the facts were distorted to fit the story. Interesting, Norah, I voted in favour both times but it’s not my expertise. What I’m thinking, however, is that you are ideally placed to create a new type of children’s book with an easy to read and follow text for the kids and then discussion points for parents to use with the children (as long as it wasn’t too preachy). But I’m also wondering and really not sure, whether the age at which children would like this kind of simple verse they might be to young to accept any kind of analysis might be frustrated by the parents’ questions. But as you said before it’s never too soon to introduce children to philosophy. Thanks for your positive comment and votes, Anne; and for your suggestion of a new type of picture book. Actually I think Bill Martin Jnr might have a book about butterflies that provides information about each type at the back. But I like that your suggestion is more about the development of thinking rather than simply learning facts. I hate to admit that I don’t know what the acronym USP stands for. I’ve tried every combination I can think of to no avail, but I’m pretty sure I know what you mean. Sorry about that, I’m not so fond of acronyms myself but hope you guessed from the context it stands for Unique Selling Point – a bit marketing jargony they I it’s always worth considering. Two thoughts Norah. The poem is lovely for the most part but I do have two reservations. First I don’t think the scan is great in places. 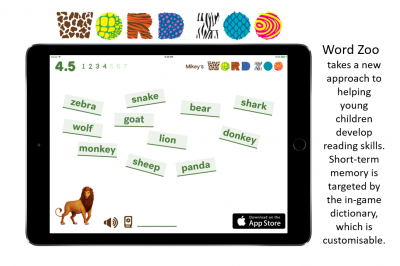 Have you read it out loud much to get a feel for it as an oral work? I suspect most poems for young children are read out loud a fair bit. There are maybe different words you can use to improve the rhythm. The other is the use of ‘chicken’. Doesn’t it seem a little like you are endorsing children calling another chicken when they have a reason not to take to the water? Isn’t that rather a type of bullying? An unfortunate peer group pressure? Am I being over-sensitive? Thank you, Geoff. I appreciate your comments. You are correct, of course, that the rhythm is not quite right in places. I guess I did ask if I should “publish” it as is. Once I realised the inaccuracy in the content I put it aside and didn’t attempt to improve it in any way. It started as a response to one of Charli’s ff challenges but didn’t make the cut for that reason. The discussion re Carle’s Very Hungry Caterpillar “inspired” me to air it and ask the question. So I am very appreciative of your comment. I thought the story was quaint (in the positive sense of the word) and enjoyable. It may not have been the intention, but I found myself immediately reminded of parasitic birds like cuckoos. I also got hints of sibling rivalry from the story. These are quite advanced concepts but I think you appear to have captured them in a format that would be entertaining and understandable to the young. I liked the extra facts at the end, not because I may potentially be biased, but because prior to reading them I didn’t have any idea which would hatch first, a duck or a chicken. Indeed, after reading the story but prior to reading your full explanation, I found myself wondering what the inaccuracy was. It seems logical in retrospect, but I also didn’t know that chickens could swim. I find the thought of a chicken floating around on water quite amusing; finding myself excercising some degree of control from preventing the giggles. Thank you for your comment. Yes, you may be biased since the inclusion of facts was your idea! But if we don’t think our own are good ideas, who will? And it’s always a good idea to agree with yourself! 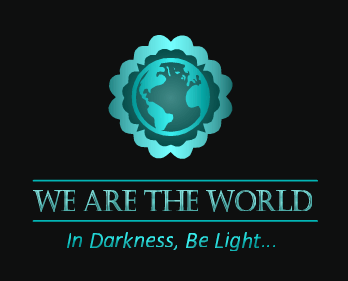 I appreciate your positive comment about the poem, and the depth of concepts you see within. Interesting. I don’t think any child should be given incorrect information from a credible source. They learn to fast – they really are sponges so I think that’s while Carle’s crime is so bad – because he reaches so many children. What about changing the story round? So that it’s the duckling that comes out of the last egg in a batch of chicken ones? I also thought of switching the roles around as a potential solution as well, but it doesn’t work in this case (not unless we all start calling scared people, “ducks”). Thank you, Sacha. Your comment is exactly what I expected of you. I appreciate your suggestion. In fact, I wrote one about chickens with the last a duckling wanting to go swimming quite a few years ago. This one I started writing as a response to a flash fiction prompt by Charli, but decided not to use it when I realised my “error”. It was the discussion that ensued as a result of The Hungry Caterpillar post that made me think about sharing it for reactions. A very cute poem! I really like the ‘facts’ added to the end, too. It’s always possible the chicken egg was laid by an errant chicken after the duck eggs had been laid. In some ways, having a story based on possibilities rather than probabilities with these ‘facts’ at the end might stimulate more learning. In a way, you’re asking the children a ‘question’, and getting them to think about it. And with a catchy tune – perhaps it will be remembered. Maybe if you were to publish your story, you could accompany it with another book which is questions about chickens and ducks. Get the readers to think about the logic of the story, and a potential explanation for why a chicken might hatch from among duck eggs after the ducks had hatched!